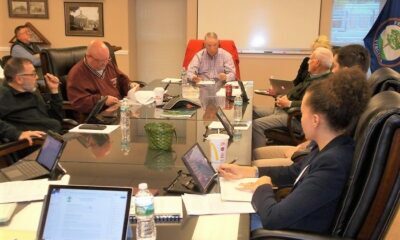 FRONT ROYAL – One thing not on the Monday, November 26 Front Royal Town Council agenda was a request for a utility bill consideration from Front Royal Company One of the County Fire & Rescue service. 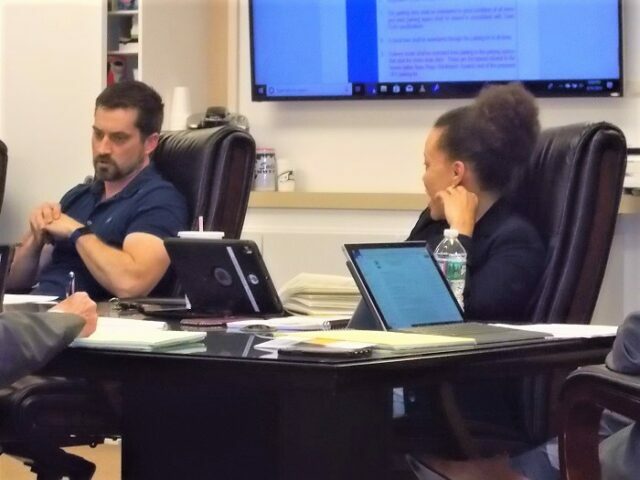 That request brought to council at a November 19 work session was for some relief, at council’s discretion, on what Company One Chief Harry “Junior” Kisner estimated at an average $2300-plus monthly utility bill, over $1,900 of that to electricity. 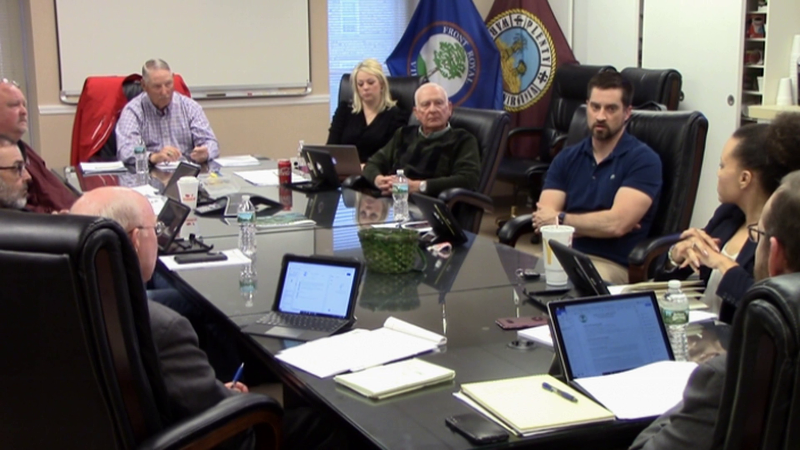 It was noted that the Town does not currently charge Company One or Company 10 on Rockland Road for water and sewer service. So the bill at issue for Company One is strictly for electric and garbage collection service. 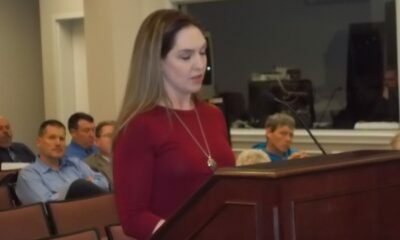 Kisner told the council that company operating costs invariably left the station short on cash at the end of the month. 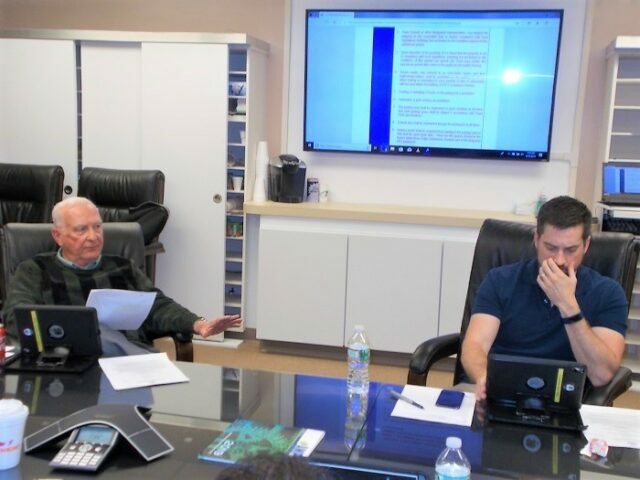 He estimated a 100 percent increase in calls run by Company One compared to 10 years ago. 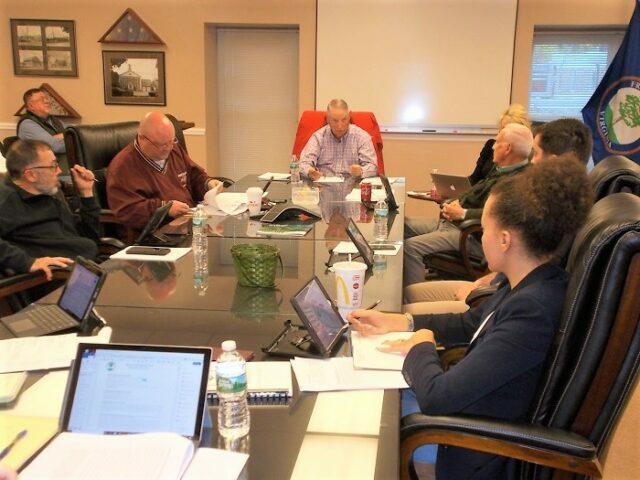 While a town-based station located at 221 North Commerce Avenue across from the Warren County Government Center, with its complement of full-time staff Company One runs many calls as backup outside the town limits. 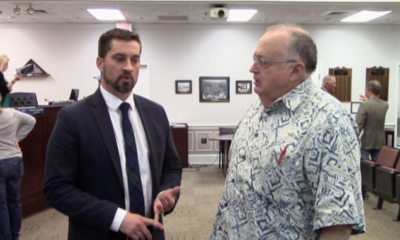 Vice-Mayor Eugene Tewalt asked Kisner if he had approached the county government about additional funding. Kisner said yes, but that they had not yet gotten a response. Warren County took over full funding of countywide fire & rescue services, including in-town Company One in 1998 as part of the Route 340/522 North Corridor Agreement. 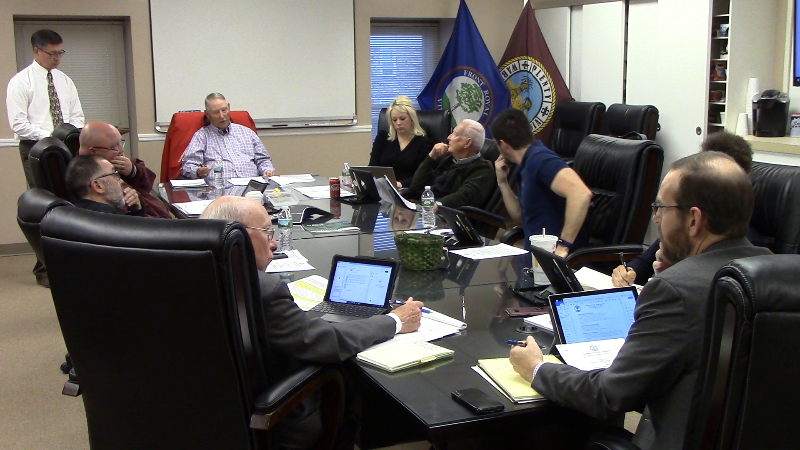 That agreement was designed to compensate the Town financially for its extension of central water-sewer utility service into the county’s north corridor to facilitate commercial and industrial development to the commercial tax base benefit of the entire community. 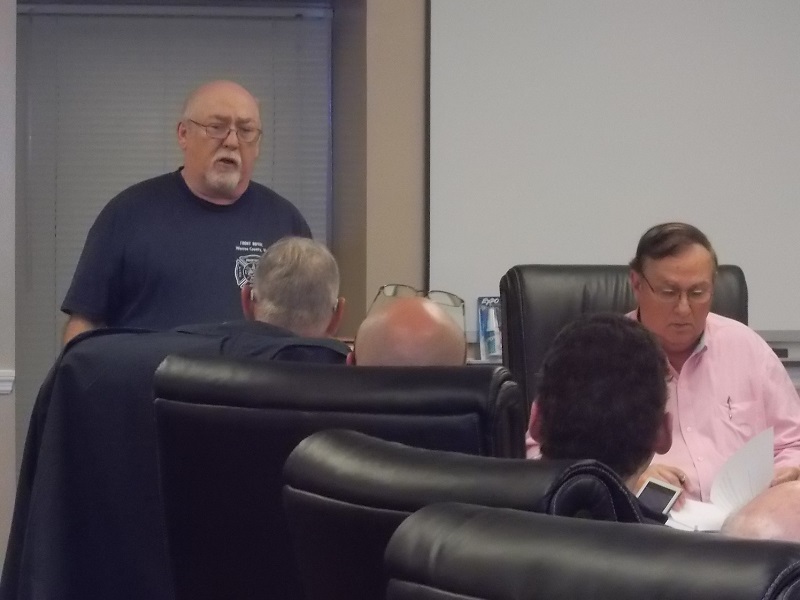 At the November 19 work session, Tewalt noted that town taxpayers already contribute 50 percent to the County’s support of fire and rescue services through the County taxes town residents pay. 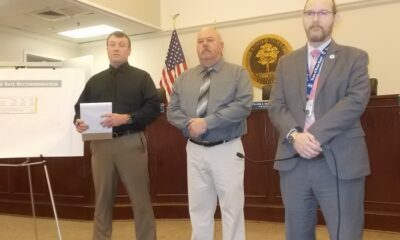 Despite being its own municipal entity, the Town of Front Royal is also part of Warren County. 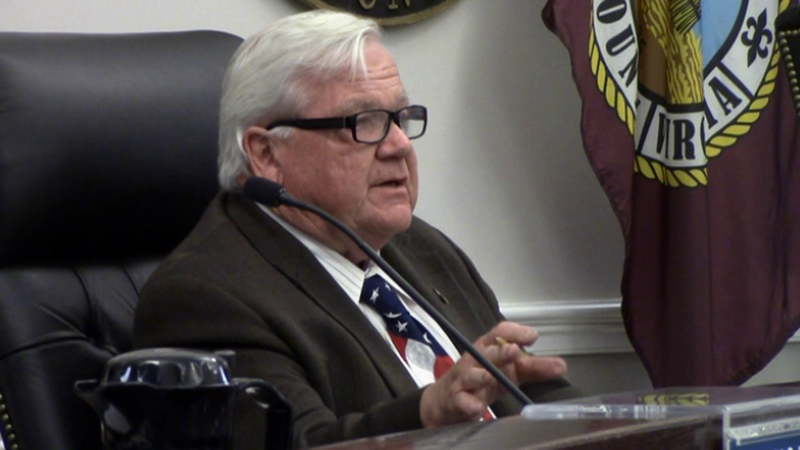 That “double-jeopardy” tax responsibility for town citizens for countywide services the Town also funds has been a long-festering sore point with town officials. 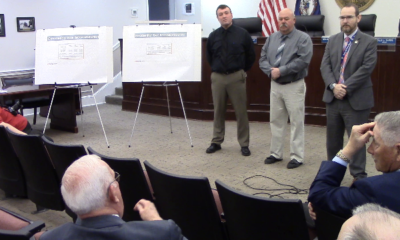 So whether the County’s assumption of full operational financial support for things that are utilized countywide – like fire and rescue, the library and EDA – is a viable corridor agreement compensation plan or just financial slight-of-hand county officials utilized to make town officials’ double-tax-burden complaint disappear, remains a matter of contention for some on the town side of the argument with longer institutional memories. 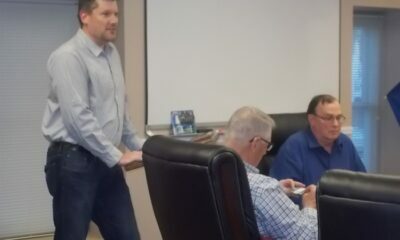 Tewalt said he felt the Town should continue to hold the County to that full operational financial responsibility for services it has taken on – “I’m not in favor of it at this point – but if it gets to the point you need it to function I think we would consider it,” Tewalt told Kisner of added utility forgiveness. 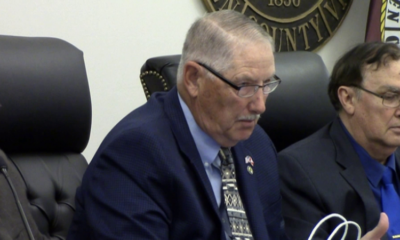 That “point” the vice mayor referenced for reconsideration is likely a negative response from the county supervisors to Company One’s request for additional funding. 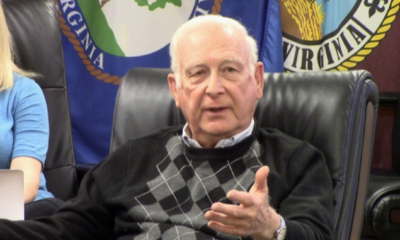 Mayor Hollis Tharpe noted a consensus to hold off on a final decision pending a County response to Company One’s request for additional operational funding that would help cover its utility bill.